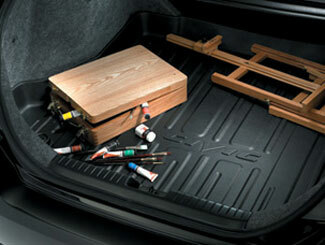 Organization can help to make a space seem larger and more functional. 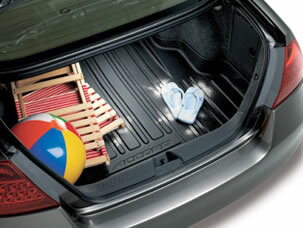 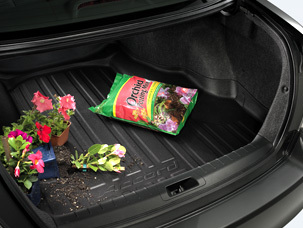 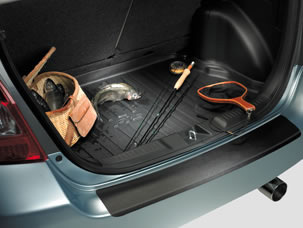 Many people throw items in their cargo area, making it look cluttered and full. 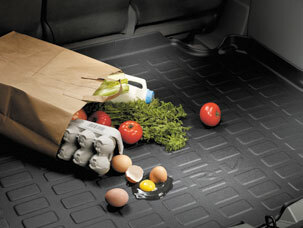 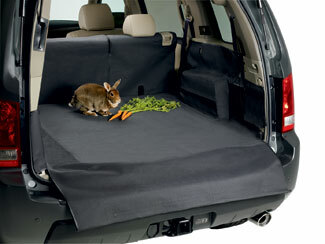 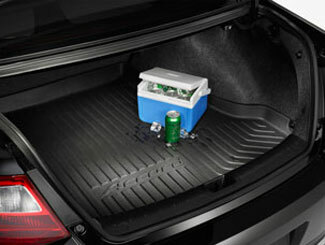 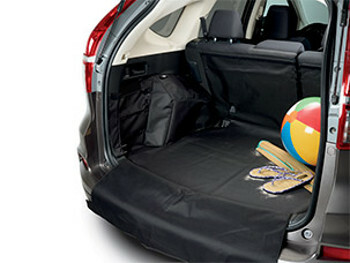 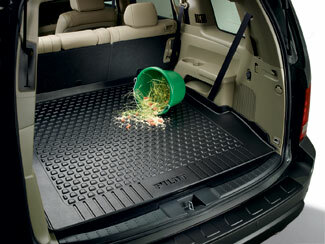 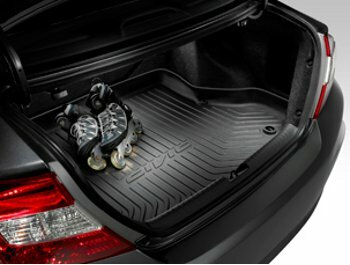 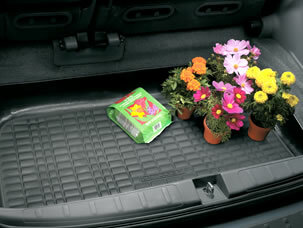 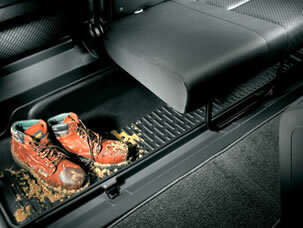 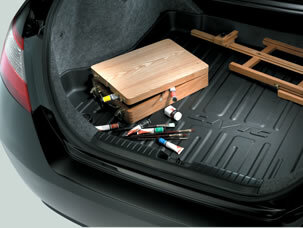 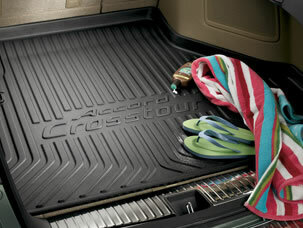 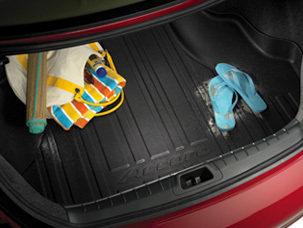 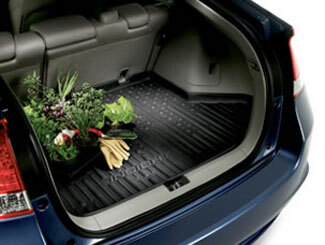 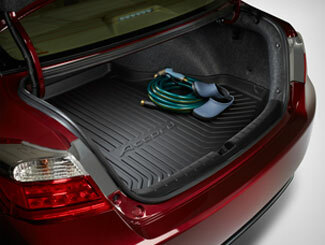 If you are one of these people, there are accessories that can help you to organize your cargo space and keep it clean. 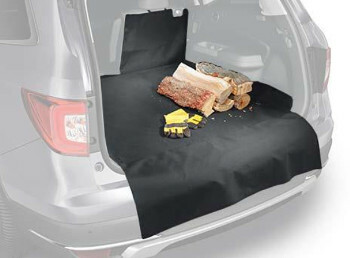 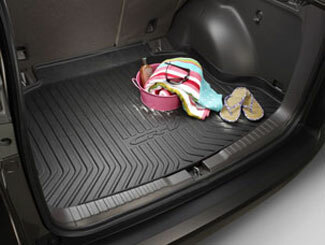 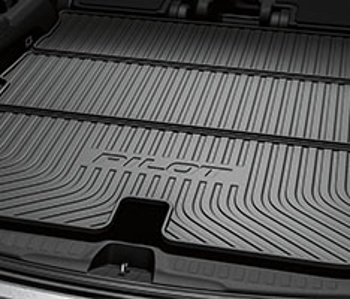 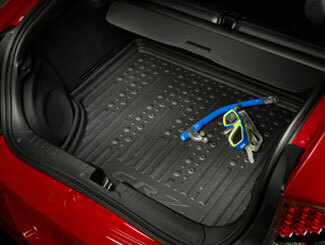 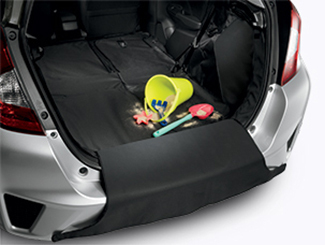 A cargo liner or cargo tray can help to keep dirt and dust off the carpet or upholstery in your cargo area, while a cargo net can help to secure your items and keep them from bouncing around. 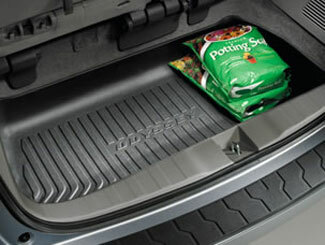 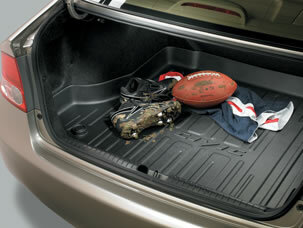 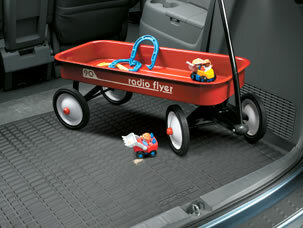 Cargo organizers provide you with a place for specific items. 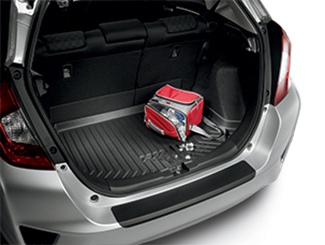 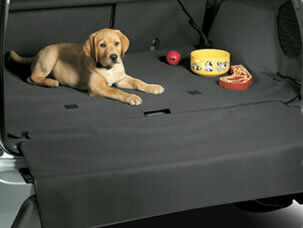 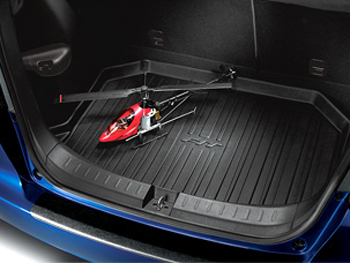 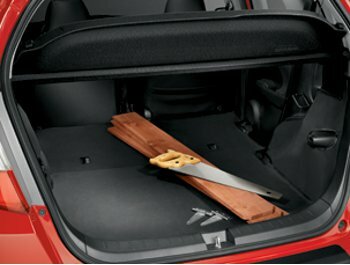 If you want to organize your cargo area, check out our selection of cargo gear below.